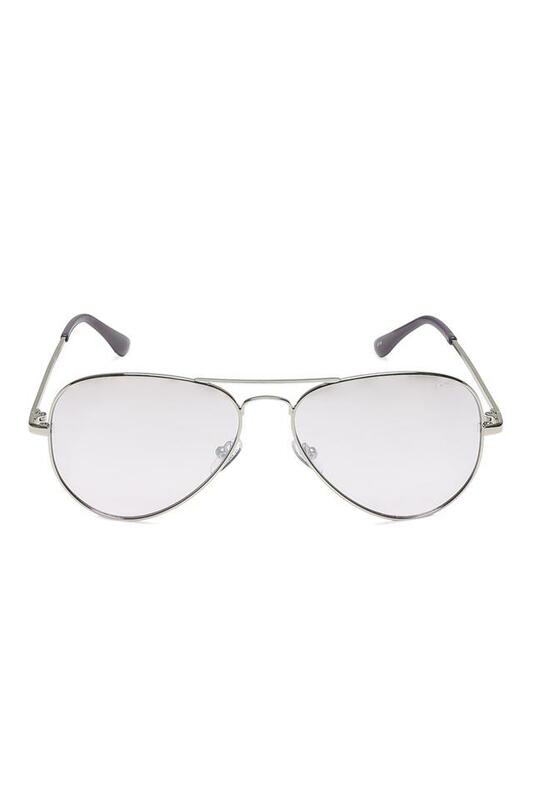 Precisely designed for anyone who is fashion conscious, this pair of aviator sunglasses presented to you by Idee will be an enthralling addition to your accessory collection. 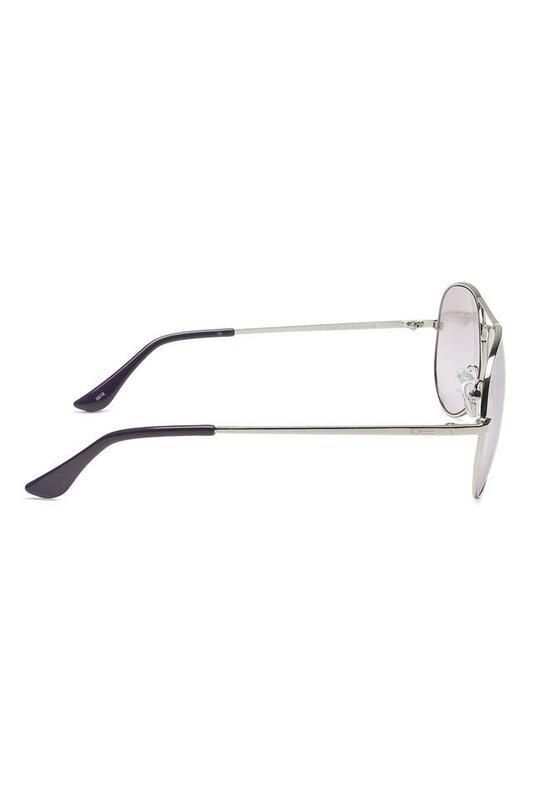 It comes with UV protected lenses, which will keep your eyes comfortable even in scorching heat. 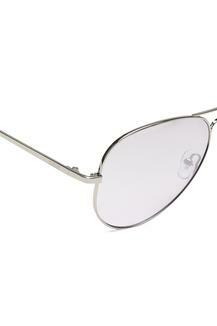 Besides, it has a full rim frame, which lends a classy finish. 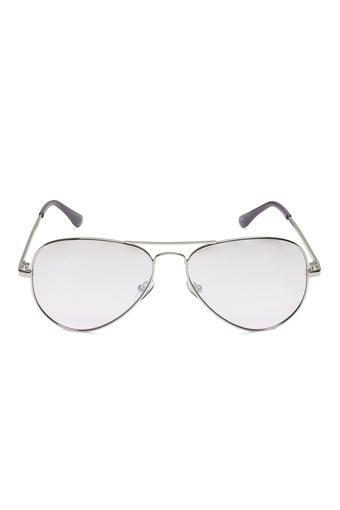 This exquisite pair of aviator sunglasses is an ideal concoction of modern wearability and classic style. 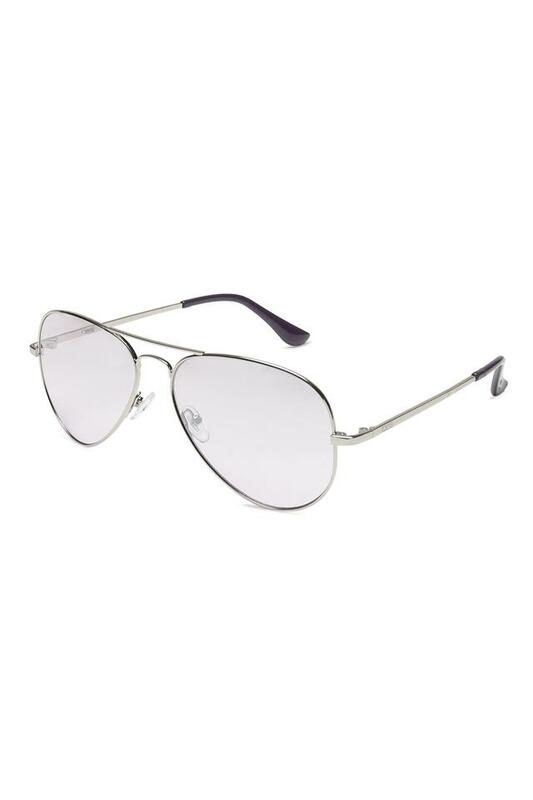 Ideal for any casual day out, it will go well with a wide range of outfits.